Hook is a great film, and one of my favorites. I will always treasure it. 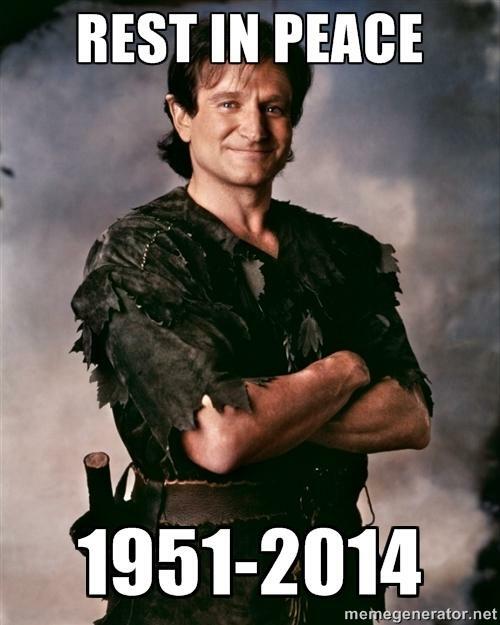 Robin will be missed.